Our Youth Service is for ages 11-17 years and takes place every Sunday at 11:30am, the youth team is led by Leo, Femi and Dupe. Services are kept interactive, instructional and impactful – helping those who attend, to face the issues affecting young people today. 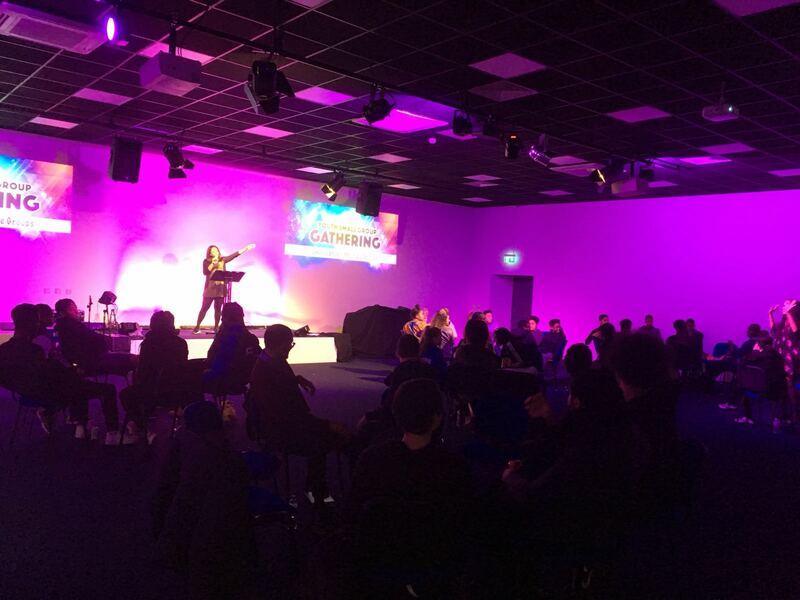 We also facilitate various activities such as Small Groups and socials, to help our youth to develop strong friendships within church, giving them the opportunity to grow through life with like-minded peers. 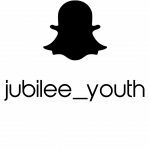 Our Youth Small Group Gathering takes place every other Tuesday, 7-8.30pm at Jubilee Central, 2 Lumina Way, EN1 1FS. This is a time for our Youth in Enfield to come together and fellowship with one another, helping to build friendships and giving opportunity for Worship, Bible Study and Prayer.